Clicking on the link will lead you to your account setting page. Below the General Account Settings option click on ‘Download a copy’ link. Once clicked, you will see a ‘Download your information’ page with an option to click on ‘Download Archive’. Clicking on that will open a dialogue box asking for your password. Once the password is provided, there will be a prompt saying that Facebook will notify you once the data is ready to download. Once ready, you can click on the notification and download the .zip file on the desktop. The entire folder of HTML, Messages are the information which stores the messages, contact information, interest and other stuff. 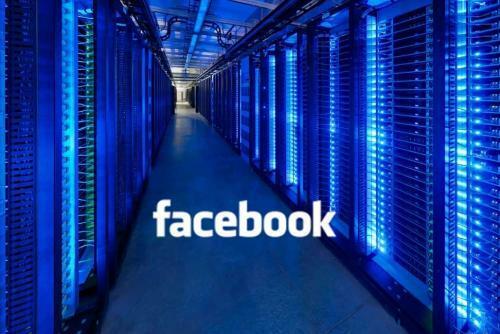 Here is how you can check what data of yours is being stored by Facebook.